Chosen from across our roster. Receive a bio and preference on staff as well as access to experienced hospitality staff and trained promotional staff. Assignments can be booked for hosting, reception, bar-tending, and waitstaff, and other key personnel for your event. All come trained, directed, and ready to execute. The core of CEE staff. Leaders, craftspeople, and models. Fit for any occasion. A submission of available agents allows you to handpick and tailor your team for a stunning impression and level of service at each point in your event. Captain assignments are available to take managing an event off your hands and include a conference to prepare . Experienced and veteran models are accessible for promotional and brand work. And of course, the charisma and positive attitude of our culture is present throughout. For unique events and assignments requiring a level of sophistication and talent. Choose from the very best and most exclusive staff for those once in a lifetime experiences when your event will command the attention of all. Fitness staff are available for promotional work as well. All assignments and teams are calibrated with your particular brand and signature in mind. Teams built across corps and divisions are available for business and residential clients alike. 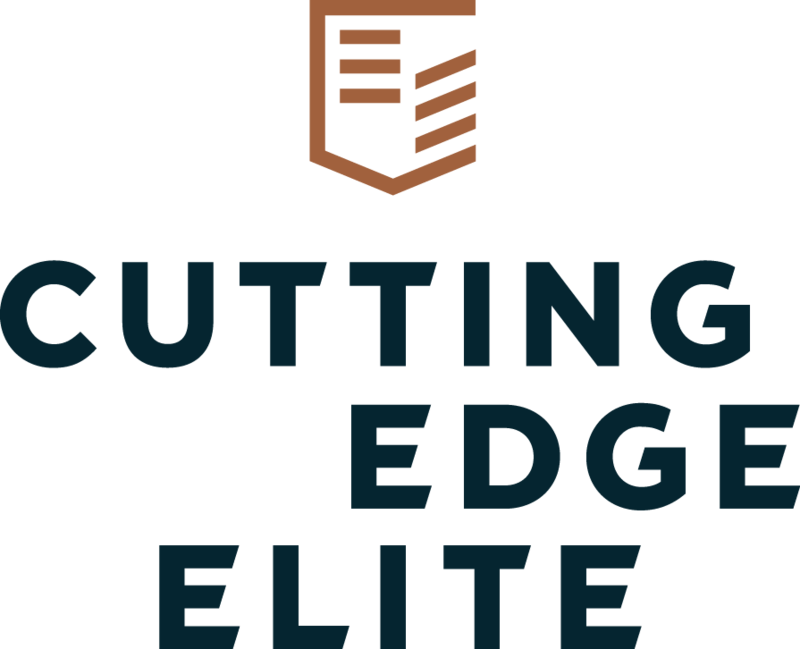 CEE has both the range and depth of expertise to provide teams with the persona and skills to lead, supplement, and always empower your event.